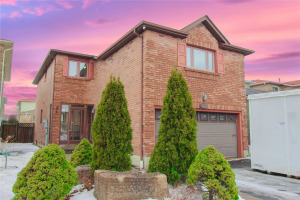 Fantastic Detached Upgraded 3 Bedroom Home In A Sought-After Mississauga-Heartland Location! Open Concept Living/Dining. Family-Size Renovated Kitchen With Backsplash And Pot Lights. 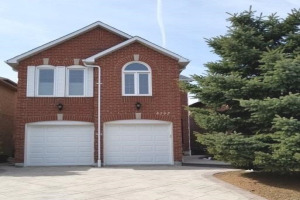 Interlock Brick Driveway. Large Front Porch. 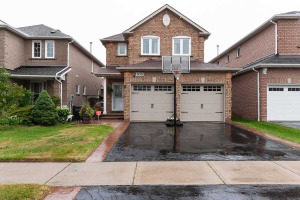 Separate Entrance To Finished Basement With Rec Room/Pot Lights/Wood-Burning Fireplace/3-Piece Washroom. 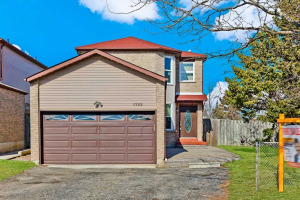 Minutes To Heartland Centre, Schools, Plaza, Public Transit, Parks And Highways.